If you have heard of cloud but are unsure of what it does, it basically allows access to all your files from anyplace with an internet connection. This means convenience and usability for businesses that need to quickly share data across the globe. Another benefit is that you will have access to all your programs and settings as well and have the peace of mind that your data is stored at a location other than just your computer. 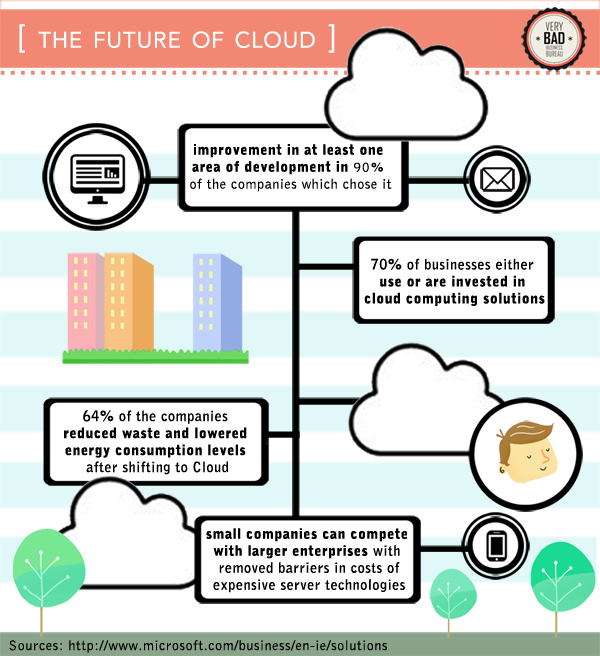 Looking to switch to the cloud? Make sure to check out RingByName, a groundbreaking, cloud-based business phone service that revolutionizes how companies collaborate internally and communicate better.